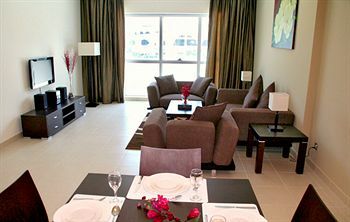 Dunes Hotel Apartment Al Barsha is located in Dubai's Al Barsha neighborhood, close to Ski Dubai, Mall of the Emirates, and Wild Wadi. 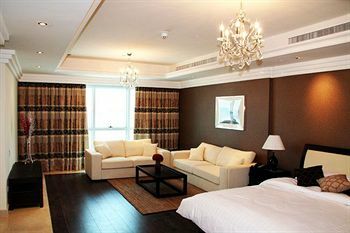 Nearby points of interest also include The Emirates Golf Club and Souk Madinat Jumeirah. 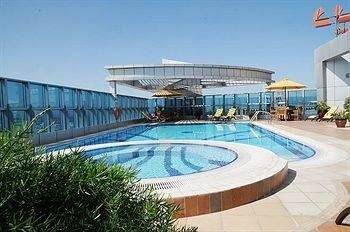 Dunes Hotel Apartment Al Barsha features a restaurant. Room service is available. 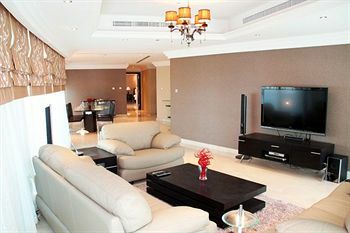 Recreational amenities include an outdoor pool and a health club. 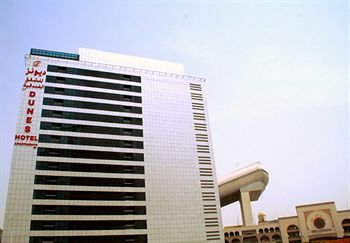 This 3-star property has a business center. Complimentary wireless Internet access is available in public areas. Guest parking is complimentary. Additional property amenities include a concierge desk, laundry facilities, and currency exchange. 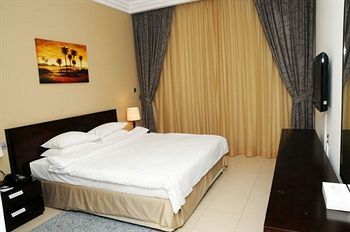 69 air-conditioned guestrooms at Dunes Hotel Apartment Al Barsha feature safes and complimentary newspapers. Bathrooms feature hair dryers. Guestrooms offer direct-dial phones. Televisions have satellite channels.